Hurstpierpoint is a charming and very popular village situated 4 miles southwest of Burgess Hill, 1.5m west of Hassocks. It has history dating back to the 11th century and the name derives from ‘Hurst’ the Saxon name for a wood hill and ‘Pierpoint’ after the Pierpoint family who arrived with William the Conqueror in 1066. Hassocks mainline station is an easy drive and within walking distance of the majority of the village. From here, Thameslink and Southern provide regular train services to Brighton, London and Bedford. The A23/M23 which leads to the M25 offers quick access either to Brighton in the South or Gatwick, London and Heathrow to the North. Hurstpierpoint high street has a variety of independent shops which include a butcher, bakery, bookshop, gift shops and a Co Op and chemist. There are also several restaurants and pubs in the village. There is a tennis club, a bowls club and a football club amongst others. A host of activities are held at the Village Centre which is situated next to the Library. There are Brownie, Guide, Cub and Scout groups in the village. There is also an award-winning amateur theatre in Hurstpierpoint run by the Hurst Players Theatre company which was established in 1936. 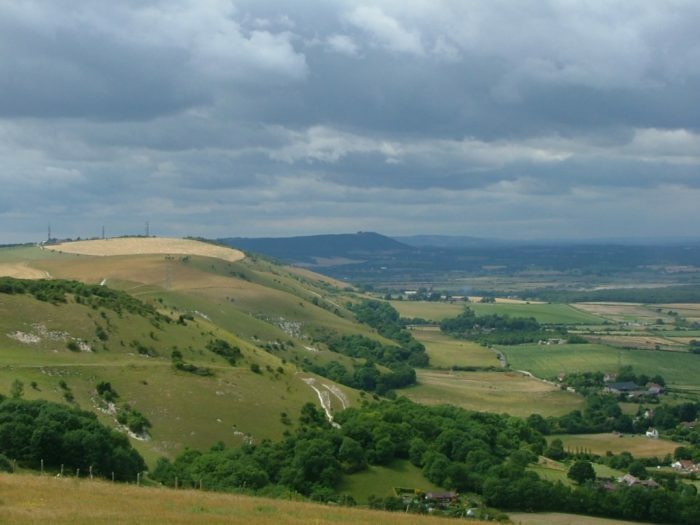 There is easy access to the South Downs Way and many other cycle tracks and country walks. Hurstpierpoint boasts a well respected primary school, St Lawrence’s which is near to the centre of the village. Children from Hurstpierpoint usually go on to Downlands Community College in Hassocks, which has just gained an Outstanding report from Ofsted. Hurstpierpoint College also provides independent schooling for 3-18 yrs. Council tax is payable to Mid Sussex District Council and is based on the valuation of the property your living in. The standard Council Tax Bands and Charges for April -2017 to March and may change, please check Mid Sussex District Councils website. Our Hassocks Branch is located on Keymer Road.